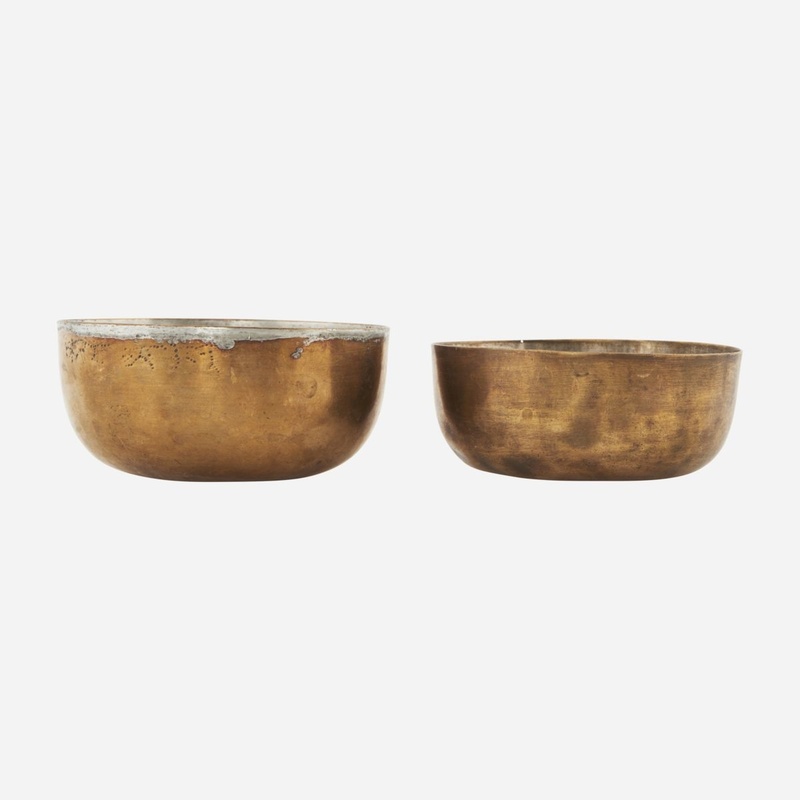 Create a beautiful display with this stunning decoration bowl, All Brass, from House Doctor. 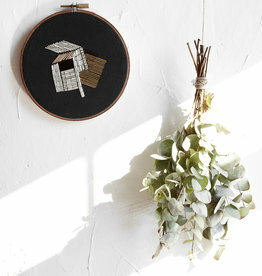 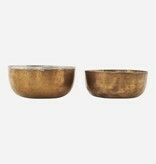 The bowl is made of brass, which suits the contemporary metal trend. 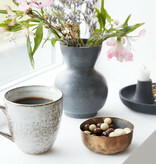 Each bowl is unique and come in assorted sizes. 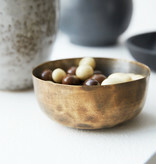 Form, colour and finish will vary, but the bowls will always have a similar look. 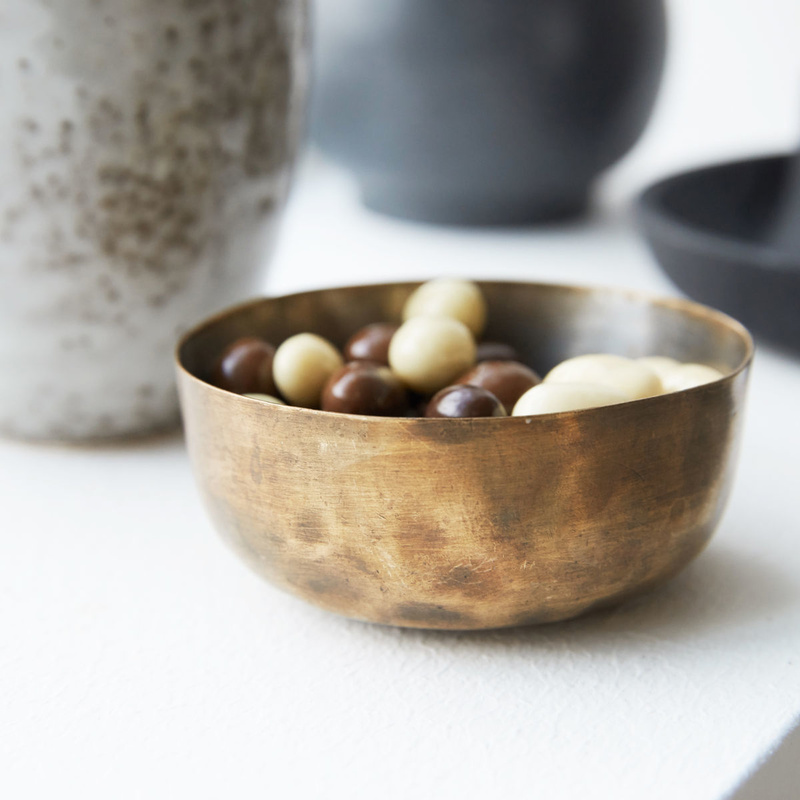 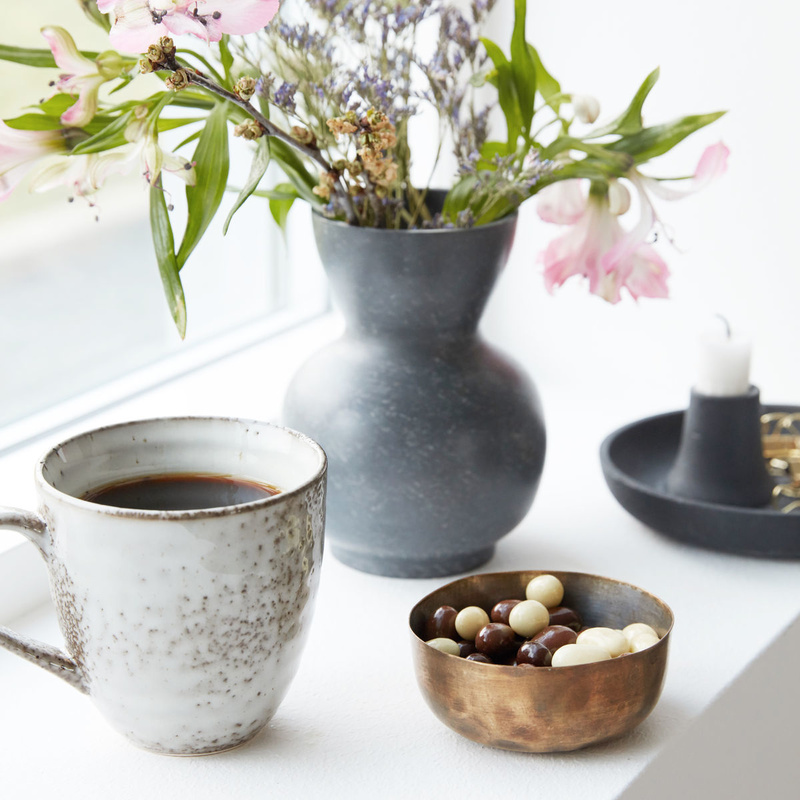 This bowl is ideal as part of a nice display – alone or in combination with other decorative items.